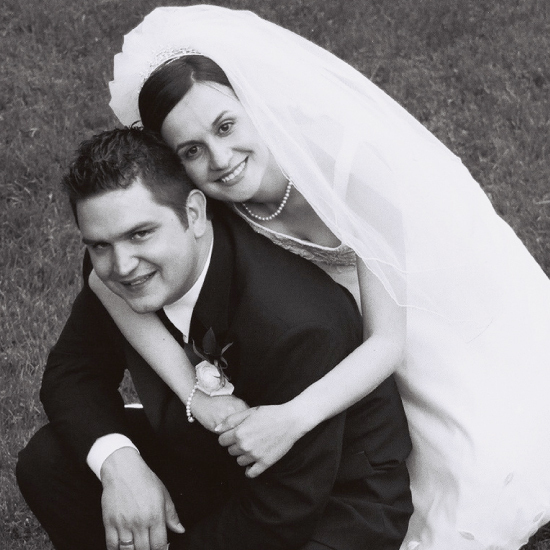 8 years ago today, I married my best friend, the man I was meant to spend the rest of my life with, the love of my life. Looking back to this same day, I wouldn’t have changed a thing. I’ve had 8 blessed years with you, Aaron and I look forward to many more! The post Happy 8th Wedding Anniversary appeared first on Le Papier Blog.